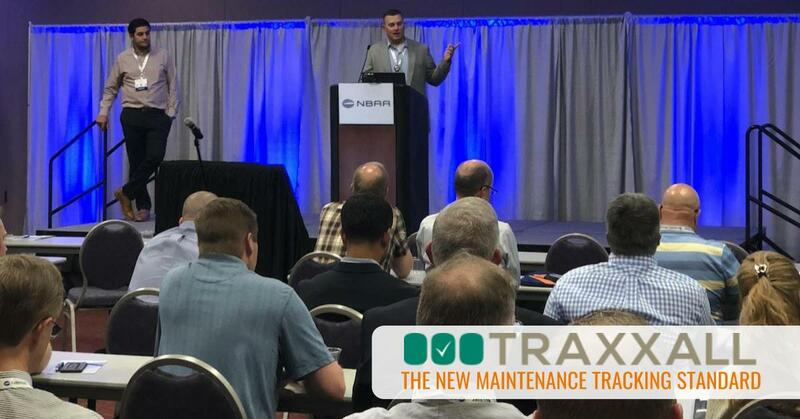 Thanks to everyone who stopped to hear our President, Mark Steinbeck, speak about Electronic Record Keeping at the NBAA Maintenance Conference in Albuquerque. Packed House. Great session!